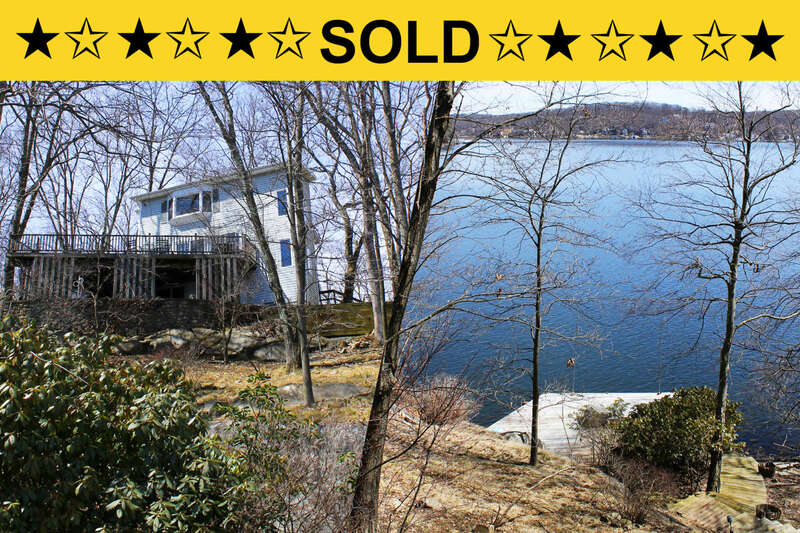 If you’re looking for an affordable lake front with level property, this is it…read more. If you’ve been looking for a lake front with character and old world style craftsmanship you’ll want to see this one…read more. 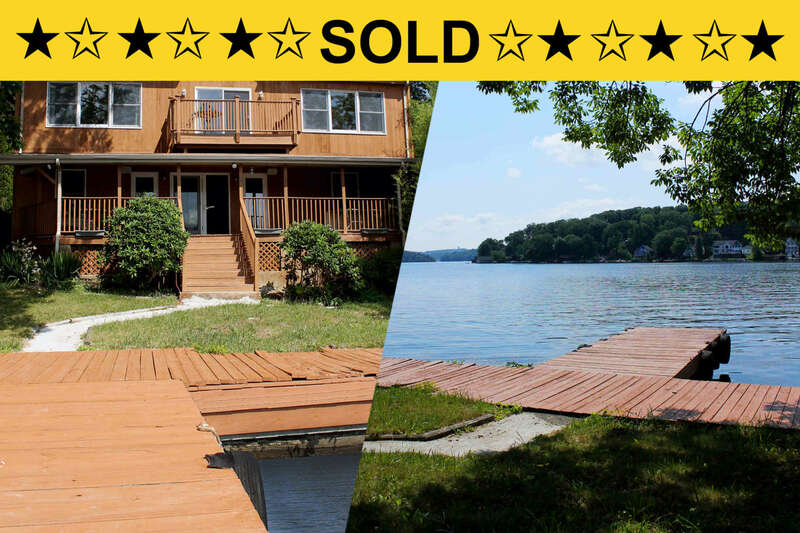 Affordable lake front with three bedrooms, two full baths, dock, lakeside boardwalk and a delightful rocking chair front porch! Lake front summer cottage on Raccoon Island one hour from New York City! 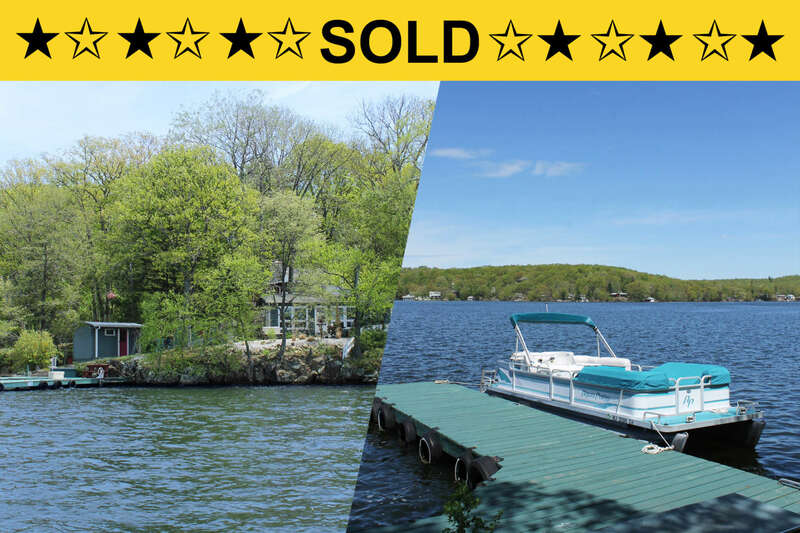 Spacious lake front on 0.3 acres with four bedrooms, two full baths, Andersen windows, central air and much more!